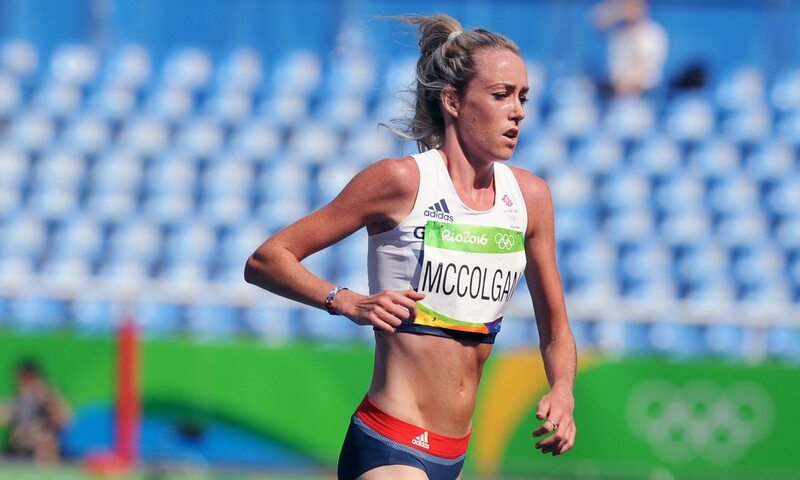 Eilish McColgan says she has started her year feeling stronger than ever, with her fine current form proven with a big 10km personal best at the Ooredoo Doha 10K on Friday (January 13). The Olympic 5000m finalist clocked 32:01 for victory in Doha, with her chip time of 31:56 moving her from 25th to joint 10th on the UK all-time list. That time also puts her second on the Scottish all-time list behind only her mother, Liz McColgan-Nuttall, who clocked 30:39 in 1989. It is another big improvement for the 26-year-old former steeplechaser, who made a successful return to action last year following a serious ankle injury and had ended 2016 with a then 10km PB of 32:30 in Sheffield.